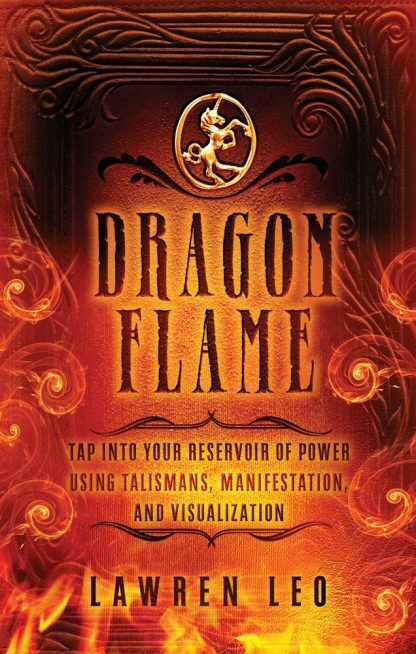 Dragonflame is a new and powerful philosophical system that sets forth a magickal equation for achieving spiritual transformation and manifesting one�s desires. From insightful meditations and visualizations to magickal exercises and rituals, this book offers spiritual guidance, with beginners� instructions and advanced practices that will help both novices and adepts achieve transformation in an understandable and reader-friendly format. Find and begin creating the metaphorical Philosopher�s Stone.